"Four Christmases" managed to hang on to first place with $18.2 Million to bring it's total to $70.8 Million. "Twilight" held on to it's second place mark with $13.2 Million to bring it's total to $139 Million. 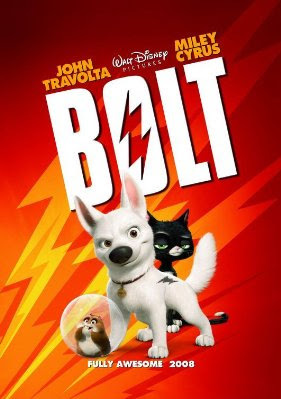 "Bolt" bolted into third place with $9.7 Million to bring it's total to a respectable $79.3 Million. 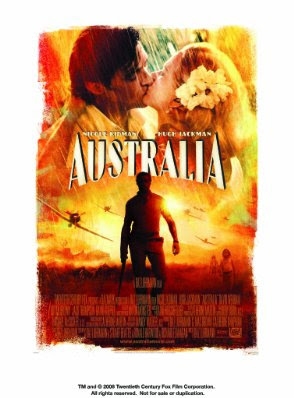 "Australia" barely held on to fourth place with an even $7 Million to bring it's total to $30.9 Million. 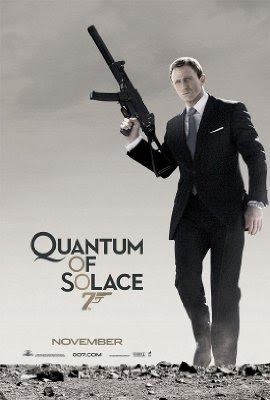 In fifth place this week is the movie that I tried to but never made it to see this weekend "Quantum of Solace" which brought in $6.6 Million, bringing it's total to $151 Million.